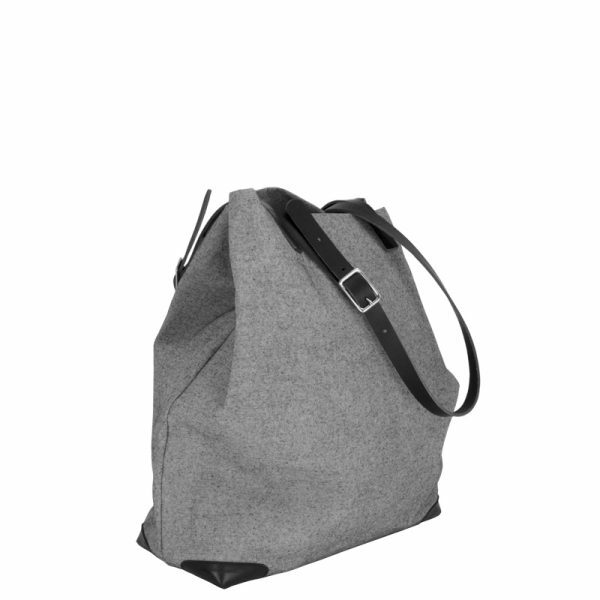 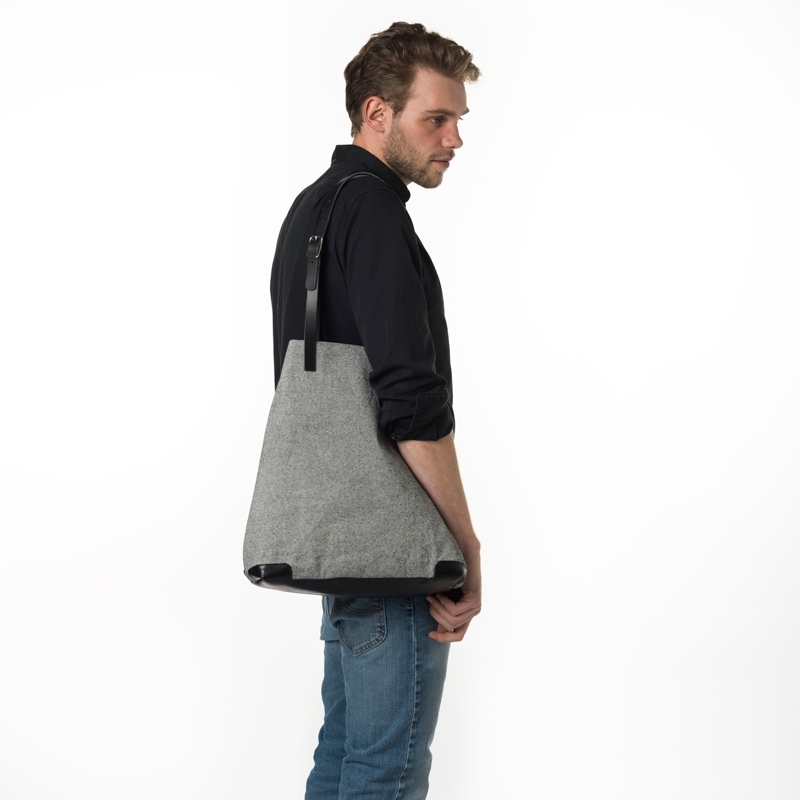 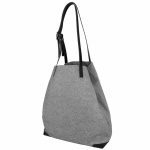 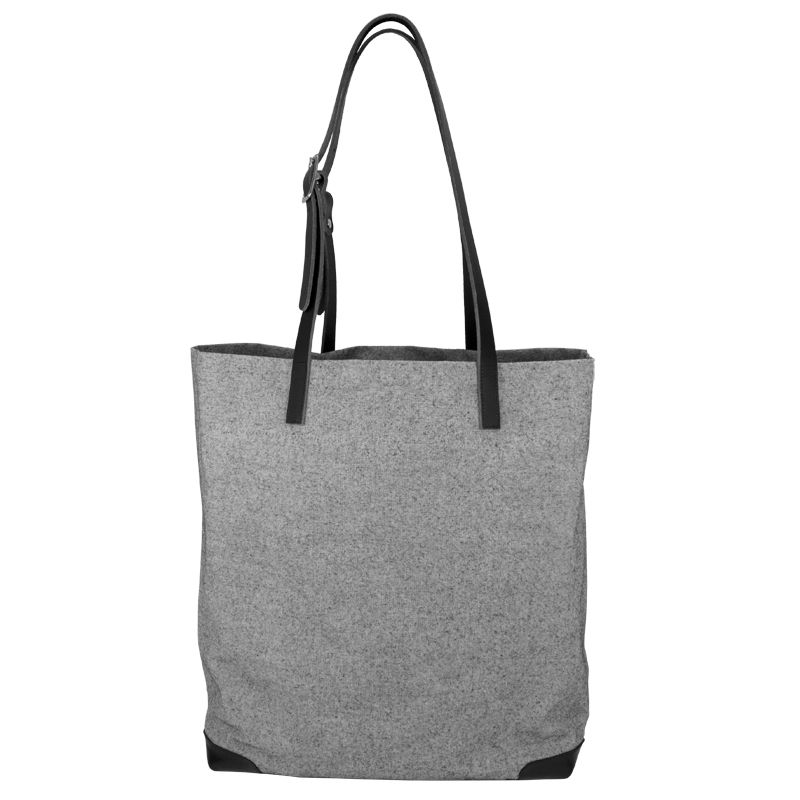 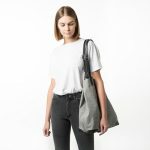 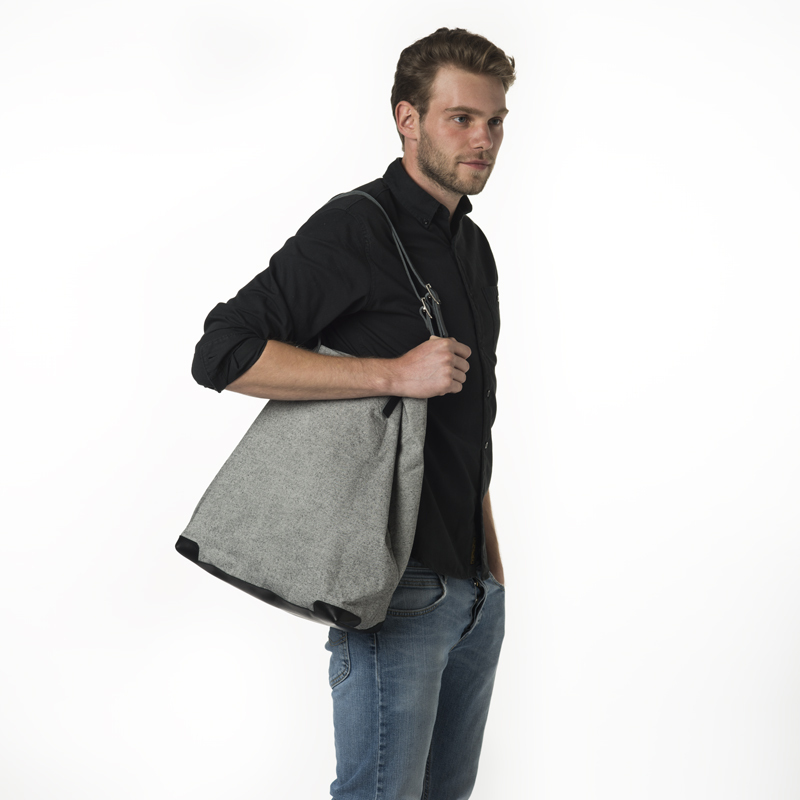 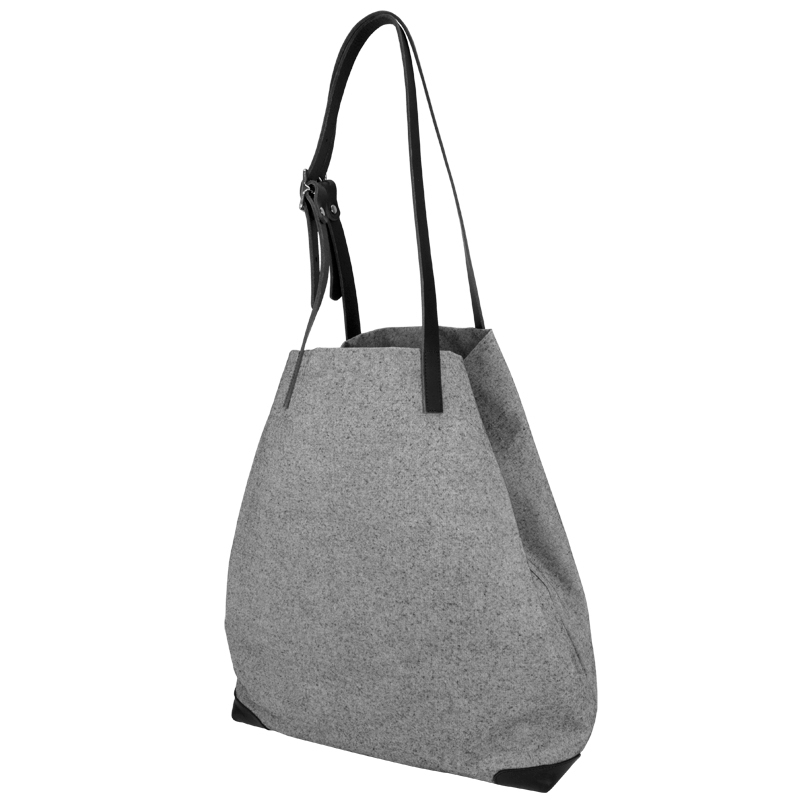 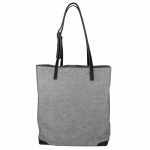 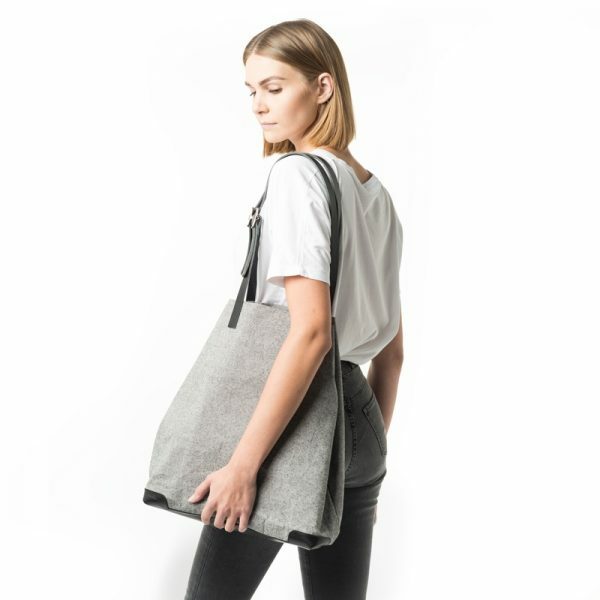 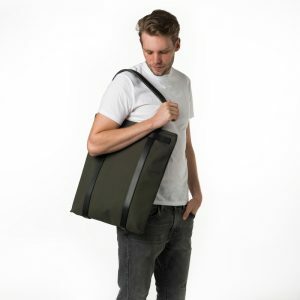 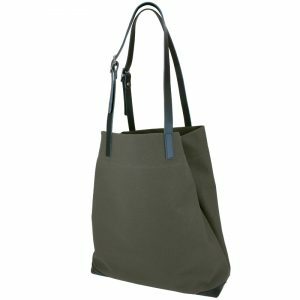 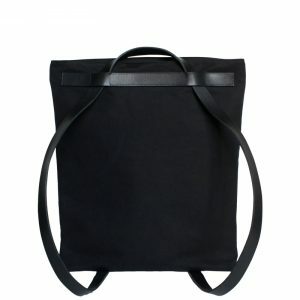 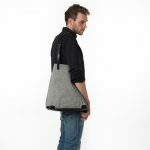 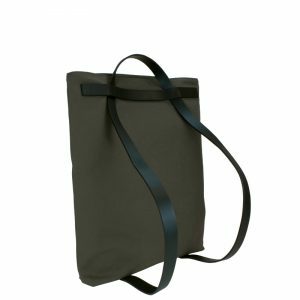 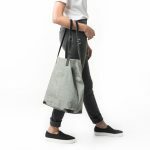 The „LISET“ is a classic shopping bag made from durable cotton canvas. 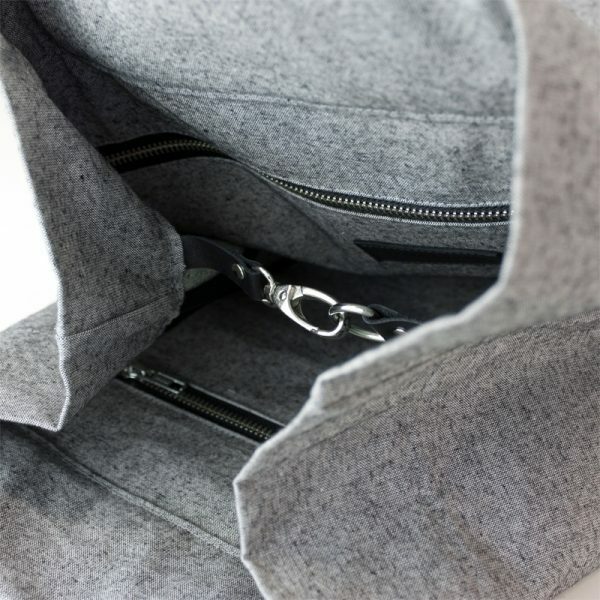 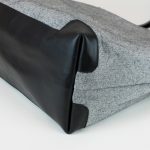 An additional leather piece protects the bag’s bottom and edges. 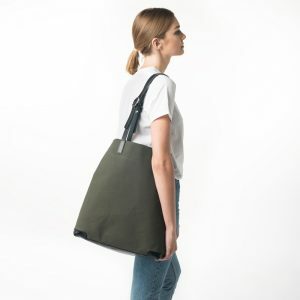 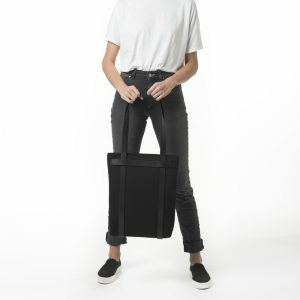 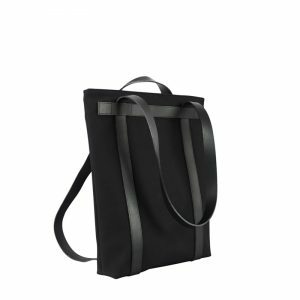 Special feature of this bag: the two inner zippered pockets – one for smaller items like phone and keys, the other one for your tablet or other things that need to be secured. The vegetable-tanned leather straps can be adjusted to your perfect fit. 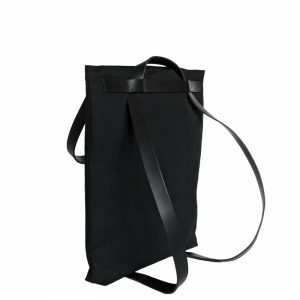 A small inner carabiner allows narrowing the bag to keep your belongings safe and giving the bag a new shape.